One of our absolute favorite things around our house is books. It seems like we always have a bookshelf overflowing with books, in almost every room, and the girls are always requesting us to get more. I would gladly have rooms full of books as I believe reading is a gift. When Moms Meet gave me the opportunity to review the ASPCA Kids: Rescue Readers found here, I jumped on it because I just knew these would be books that my kids would love. These books combine two things they love: reading and animals. I wasn't wrong! When these came in the mail, my kids went crazy wondering which book they could claim as theirs. There was a chapter book for Zoelle, and several learning to read books (Level 2) for Meridian and Xiomara. There were also a few other style books that I'm going to kind of vaguely mention here as I believe they will be given as Christmas gifts (shhhh). 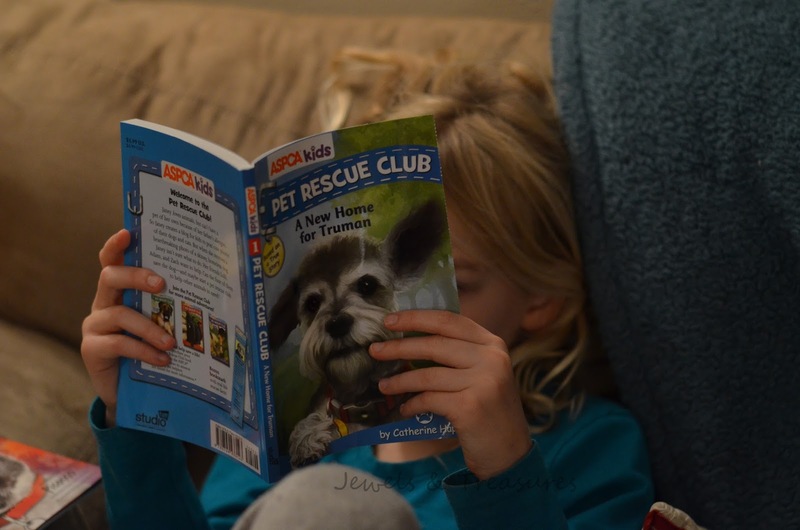 Studio Fun, in partnership with the ASPCA (The American Society for the Prevention of Cruelty to Animals), has published a children's book series, ASPCA kids: Rescue Readers. Each story is inspired by a real-life animal rescue story from the pet's point of view and includes facts and photographs of the actual pet that inspired the story. This particular part was our favorite part, as it made us relate to the story more. The importance of care, protection, and love of animals is incorporated into each tale with a focus on the joyous outcome. 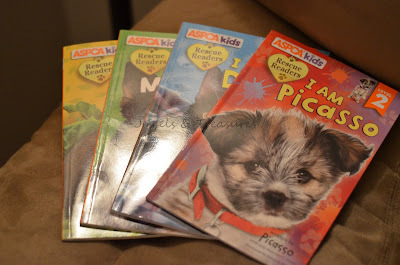 I love that 4-5% of the purchase price of every book goes directly to the ASPCA to help continue its mission. This means they support what they are writing about! If you are looking for some good reading books to give as gifts this Christmas, I highly suggest checking these books out. 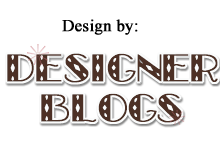 Make sure you visit their Facebook page to learn more.